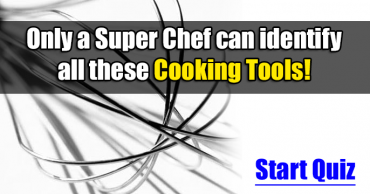 Can You Identify The Cooking Tools? 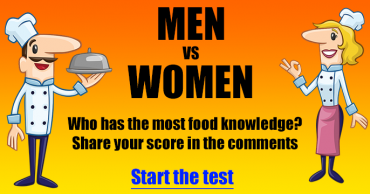 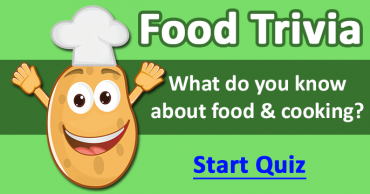 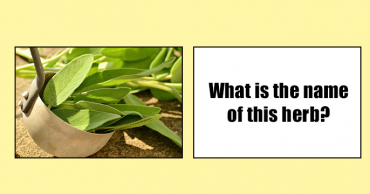 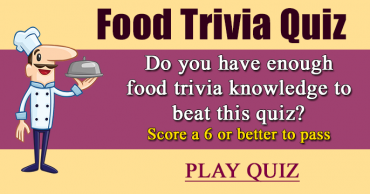 The Ultimate Food Quiz – Are you a true foodie? 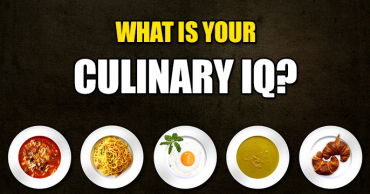 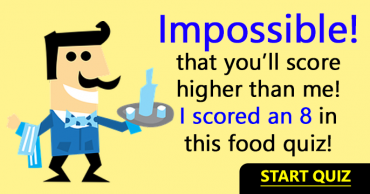 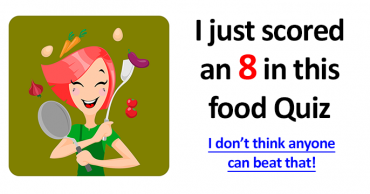 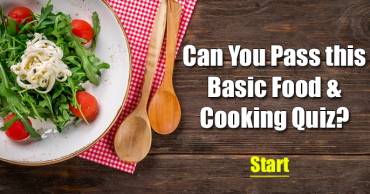 Are Your Cooking Skills As Good As You Think They Are? 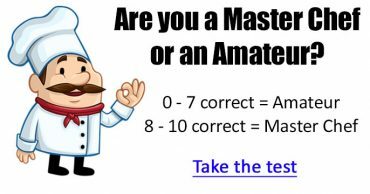 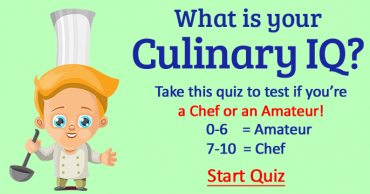 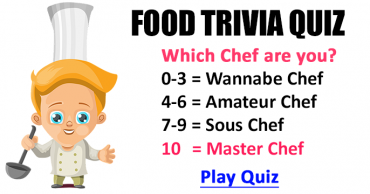 Only A Master Chef Can Get 10/10 – Are You A Chef Or An Amateur?